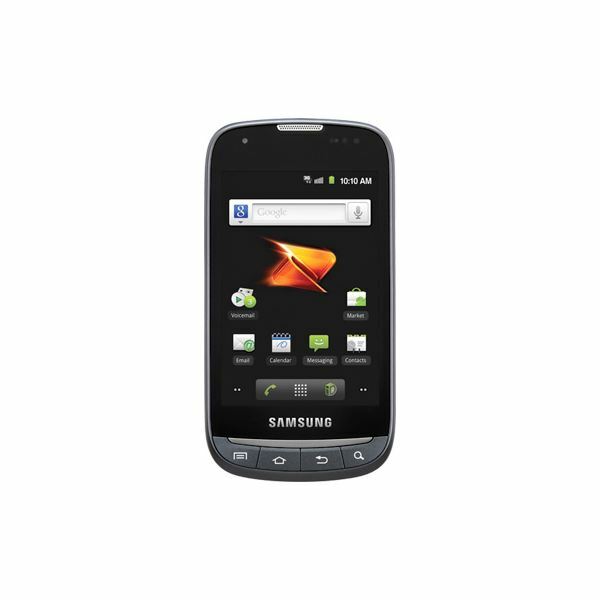 The Samsung Transform Ultra is the first Android 2.3 (Gingerbread) smartphone on Boost Mobile's network. While the original Transform was released on Sprint, this particular follow up is making its debut on Boost Mobile as their main flagship smartphone. Does this flagship phone sink or float? Boost Mobile is a smaller carrier looking to evolve their smartphone line up. 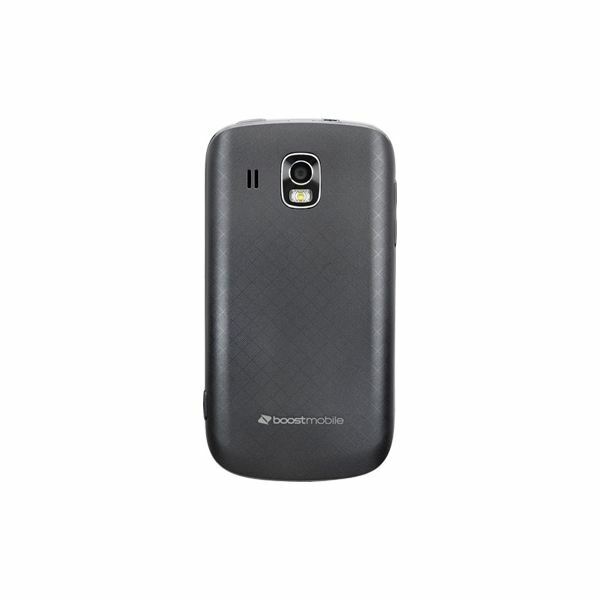 The Samsung Transform Ultra is a nice addition to Boost Mobile's current line up, which consists of the Samsung Galaxy Prevail. The Transform Ultra is also supposedly set to be released on Sprint's network, but for the time being, it is helping to transform Boost Mobile. The Transform Ultra is very similar to the Transform found on Sprint's network, and seems like more of an upgrade to the previously released smartphone. The Transform Ultra has the now familiar candy bar design with rounded edges and a 3.5 inch LCD display dominating the front. Below the display are the Android shortcuts for menu, home, back and search. Above the display is a front facing VGA camera while the back has the 3 megapixel camera. The display can be pushed to the side so that the full QWERTY keyboard can slide out from underneath. Overall, it looks very much like the Transform or even the Epic 4G from Boost Mobile's parent company, Sprint, which is definitely not a bad thing for a no contract, cheaper carrier. While not the fastest smartphone in the market, for an entry to mid-level market smartphone, the Transform Ultra performs decently. There will be bouts of lag while using the smartphone and there will be times when applications seem to lock up momentarily. The smartphone is powered by a 1 GHz Qualcomm Snapdragon S2 MSM8655, which is a fairly speedy processor and is on par with the original Samsung Galaxy S released a year ago. It's amazing to see how fast technology changes and it's quite interesting to think that one year ago the Transform Ultra would have been considered a high-end smartphone for the pricier end of the market. Call quality on the Transfrom Ultra was decent, though coverage did seem spotty at certain times. The actual calls themselves, both incoming and outgoing were fairly clear with little distortion or echo. Data connection speeds were also decent, yet spotty. The 1500 mAh battery is more than capable of keeping the Transform Ultra running for a little under two days with regular use, but don't expect it to last any longer unless there is really minimal usage occurring. 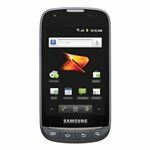 The Transform Ultra is the first ever Gingerbread powered smartphone on Boost Mobile's network, meaning it is preloaded with Android 2.3. It's the familiar touch-screen interface that's easy to learn and master. Boost Mobile has also added a feature very similar to Sprint's Sprint ID, called Mobile ID, which lets the user download custom IDs that change the smartphone's background and widget settings to match the ID. It's not an amazing feature, but newer users to the smartphone will appreciate the ability to change between different IDs. More experienced users will most likely forget about Mobile ID. The keyboard is more than decent on the Transform Ultra, and typing on it feels smooth and natural. 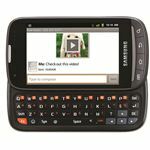 The responsiveness of the physical keyboard is on a par with higher end smartphones and the feel is decent for an entry to mid-level smartphone. It has taken the right approach by including design elements from the original Transform released earlier. Once again, the features aren't the greatest when compared to other smartphones, but for an entry to mid-level smartphone, it has some decent features. The first of which is the front facing VGA camera that can be used for video chatting. While it's not the smoothest video chatting experience, the ability to video chat being available is always a plus. The 3 megapixel camera on the back isn't game changing by any means, but it does a decent job of taking pictures and video. Do not expect to replace a separate digital camera with the Transform Ultra, however, it can be used in case of emergencies when no other cameras are readily available. With Android 2.3 you'll have access to a wide range of apps and games. There's multimedia support too with a music and video player. It also has GPS, Wi-Fi and Bluetooth 3.0. 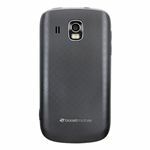 Overall the Samsung Transform Ultra easily ranks in as an 'Average' level smartphone for the entry to mid-level market. The market that it's aiming for is still relatively lucrative and while there are some competitive smartphones in the market, the Transform Ultra also has the advantage of being on a no-contract carrier. With no contract and a price under $230, the Transform Ultra looks like a very attractive prepaid offer to chase after on Boost Mobile's network.